A stock aircraft called Central Pacific. Built with 229 of the finest parts. Vanilla with no mods. Pulls to the left, likes to explode :) Based off the Central Pacific 1 train. 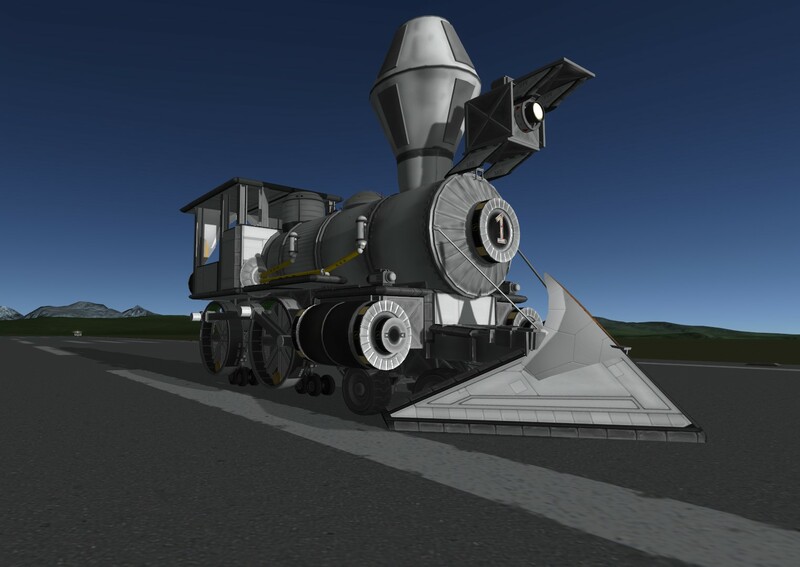 Built in the SPH in KSP version 1.1.0.